Mesin Bending Center is in great need of constructing or building industries. Sometimes, we cannot use steel bars directly to constructing a building. So steel bar bender id designed to process bars into various arcs and forms. JIAXIN has specialized in this field many years. JIAXIN steel bender machine is easy and convenient to use. Nowadays, JIAXIN steel bender is becoming more and more popular in the international market because of its high quality and inexpensive price. 1.The servo motor controlled by PLC, with input graphic function, easy operation high efficiency. 2.The electric parts adopts the international famous enterprise, running steadily and high quality assurance. 3.With a storage of 100 kinds of shapes, just need debug the system when processing, all angle could be done. 4.Only pick out the shape when processing, edit the data, low requirement of the operator, and the operation interface was humanization. 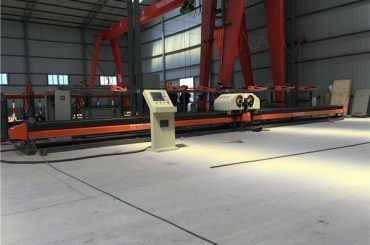 Why Choose JIAXIN Bending Center Machine? 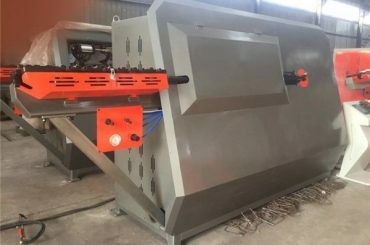 ♦ First of all, JIAXIN steel bender has a nice appearance. 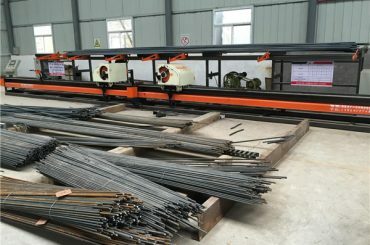 ♦ Second, JIAXIN adopts high-quality materials to manufacture steel bending machines. ♦ Third, JIAXIN steel bar bender is reasonably designed with advanced technology. 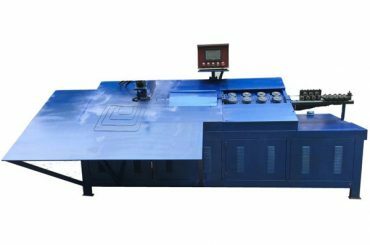 ♦ Fourth, JIAXIN bender machine is convenient and flexible to use. What’s more, it is safe and reliable to operate. 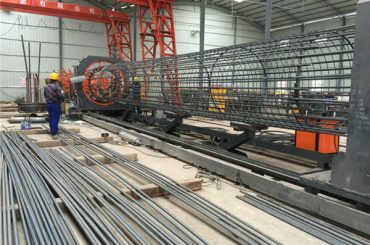 ♦ Fifth, JIAXIN steel bender machine has good work capacity. Different work capacity of bar bending machines are available. ♦ Sixth, JIAXIN steel bar bender has strong rigidity and durability. It can work for a very long time continuously. ♦ Seventh, JIAXIN bar machines are very easy to take care and maintain. ♦ Eighth, JIAXIN provides good after-sale services. 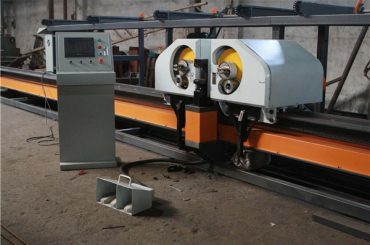 ♦ Last but not least,JIAXIN can provide customized-made bending machines. JIAXIN steel bar benders are made from high-quality materials. They are manufactured by skilled technicians and experienced staff. 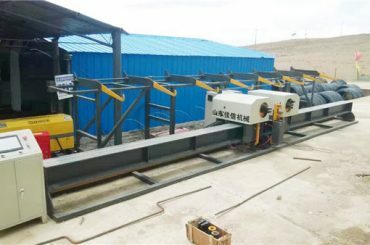 Manufacturers of JIAXIN steel benders has won a good reputation because of their high-quality steel bending machines. 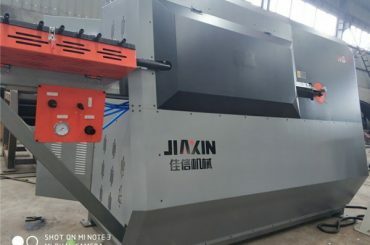 JIAXIN provides various bar bending machines. We have different types and various sizes of steel benders for sale. 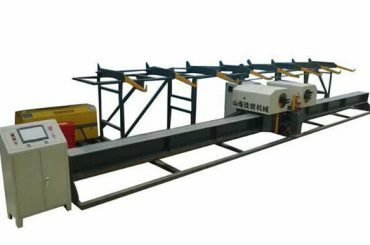 What’s more, we can provide custom-made bender machines according to different requirements of clients.